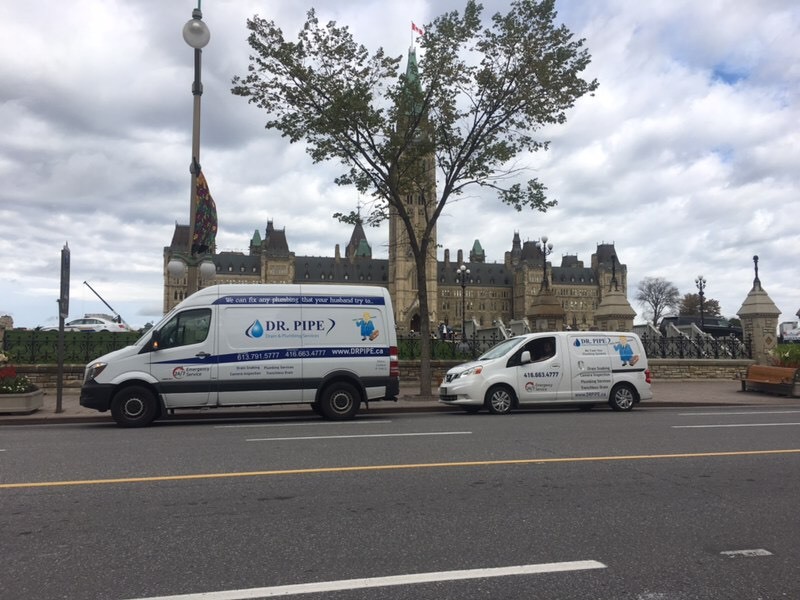 Why Dr.Pipe Drain and Plumbing Services Ottawa? We strive to offer the best rates in the immediate area. We are able to offer such great rates by only using qualified and licensed staff members that are able to complete the job in the least amount of time possible. Our customers appreciate the fact that we are able to offer upfront, direct pricing that tells them exactly what they are going to be spending on their repairs. Not only do we offer some great pricing, but we also strive to offer the best possible customer service that you could hope to find. At Dr. Pipe, we make sure that we respect your home and your time. We make sure to work around your schedule and after the job is done, we make sure to clean up thoroughly. Dr. Pipe services the surrounding and uses a multinational staff to cater to different neighborhoods. We are able to offer professional draining and plumbing services in a number of different languages as well.